Need by Joelle Charbonneau – What do you really need? 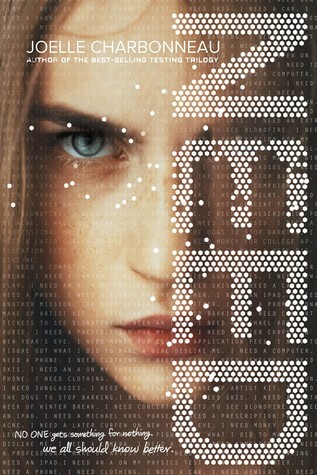 What I thought: I kind of enjoyed this book in a weird way…lol.. It kind of gets at how social media is a crazy thing, but not in a lecture. 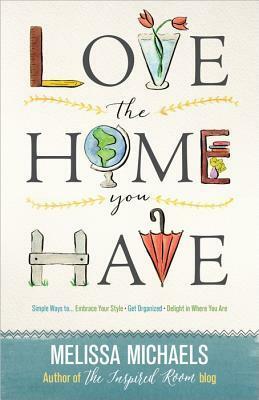 Love the Home You Have by Melissa Michaels – What if the house of your dreams is the home you have? Meet Melissa Michaels, creator of the popular blog The Inspired Room and the best contentment coach you’ll ever meet. With humor and candor Melissa reveals how to transform your rooms (and your life) from plainly livable to fabulously lovable. Much more than decor! This is your invitation to fall in love with the home you have and embrace the gifts of life, people, and blessings right where you are. 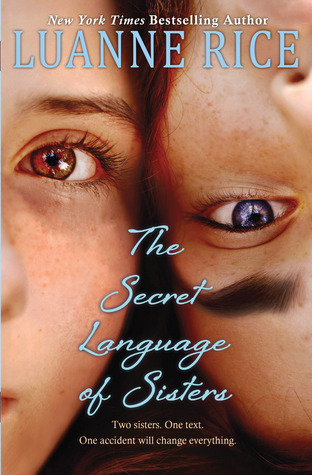 The Secret Language of Sisters by Luanne Rice – When Ruth Ann (Roo) McCabe responds to a text message while she’s driving, her life as she knows it ends. The car flips, and Roo winds up in a hospital bed, paralyzed. Silent. Everyone thinks she’s in a coma, but Roo has locked-in syndrome—she can see and hear and understand everything around her, but no one knows it. 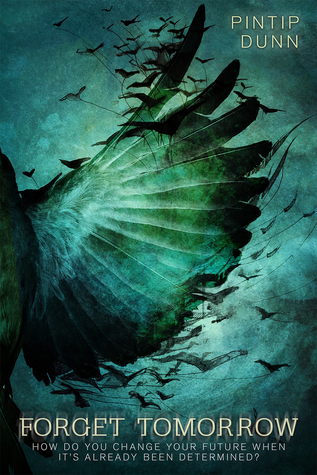 She’s trapped inside her own body, screaming to be heard. Told from alternating perspectives, this gorgeous, unputdownable story of love, hope, and redemption marks bestselling author Luanne Rice’s dazzling entry into the world of YA. What I thought: I enjoyed this book. I was amazed at how easily I could put myself into the story, it was told well I thought. I didn’t know how it would end either! 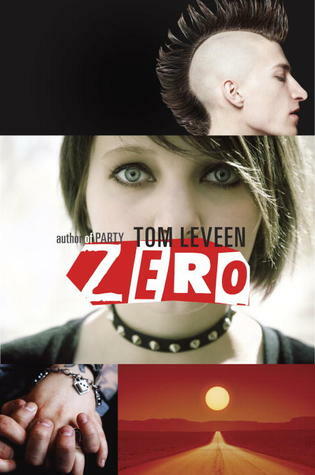 Zero by Tom Leveen – For aspiring artist Amanda Walsh, who only half-jokingly goes by the nickname Zero, the summer before college was supposed to be fun—plain and simple. Hanging out with her best friend Jenn, going to clubs, painting, and counting down the days until her escape. But when must-have scholarship money doesn’t materialize, and she has a falling out with Jenn that can only be described as majorly awkward, and Zero’s parents relationship goes from tense to relentless fighting, her prospects start looking as bleak and surreal as a painting by her idol Salvador Dali. Will life truly imitate art? Will her new, unexpected relationship with a punk skater boy who seems too good to be real and support from the unlikeliest of sources show Zero that she’s so much more than a name. What I thought – This author has a great storyteller quality. I have enjoyed all the ones that I have read so far. The characters are always so thought out. I enjoyed this book. Forget Tomorrow by Pintip Dunn – Imagine a world where your destiny has already been decided…by your future self. What I thought: I must be in a mood for this type of book. But this was another good one. I wanted to keep reading, not put it down. I didn’t know how this one would end either! Salt & Stone by Victoria Scott – How far would you go to survive? In FIRE & FLOOD, Tella Holloway faced a dangerous trek through the jungle and a terrifying march across the desert, all to remain a Contender in the Brimstone Bleed for a chance at obtaining the Cure for her brother. 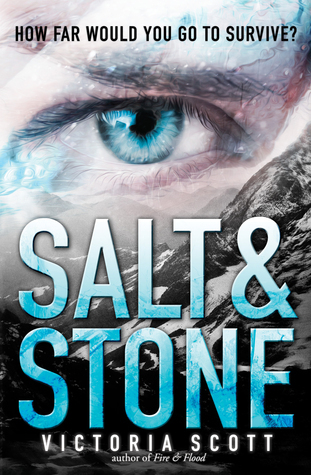 She can’t stop – and in SALT & STONE, Tella will have to face the unseen dangers of the ocean, the breathless cold of a mountain, and twisted new rules in the race. What I thought: This is the sequel to the one we read last month. I enjoyed these stories! Sure, they are kinda Hunger Game-ish, but done in a different way. 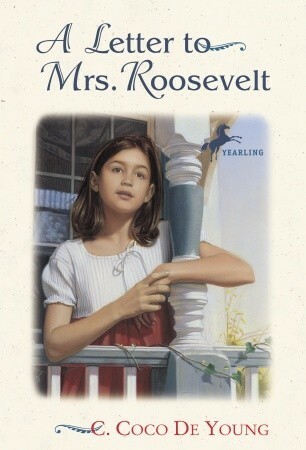 I am looking forward to the next one in the series..
A Letter to Mrs. Roosevelt by C. Coco De Young – Eleven-year-old Margo Bandini has never been afraid of anything. Her life in Johnstown, Pennsylvania, with Mama and Papa and her little brother, Charlie, has always felt secure. But it’s 1933, and the Great Depression is changing things for families all across America. One day the impossible happens: Papa cannot make the payments for their house, and the Sheriff Sale sign goes up on their door. They have two weeks to pay the bank, or leave their home forever. Now Margo is afraid–but she’s also determined to find a way to help Papa save their home. 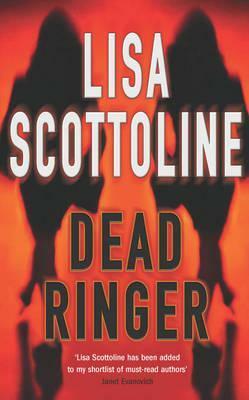 Dead Ringer by Lisa Scottoline – They say that blood is thicker than water, but just how far should you go for a sister? When ace lawyer Bennie Rosato’s twin sister returns to Philadelphia, she knows that trouble is on the horizon, for her sister never contacts her with familial love at the forefront of her agenda – if she contacts her at all. At the same time, Bennie’s law firm is in trouble, so she takes on a potentially lucrative class-action suit to try to save the day. It could be make or break – both for her family and her firm. Meanwhile, her colleague Mary DiNunzio persists in bringing ina case that looks more like an Italian wedding than a lawsuit, and then a mysterious stranger appears just in time to help Bennie in the fight of her life – for her life. Full of pace, suspense and laugh-out-loud humour, bestselling New York Times author Lisa Scottoline has written her strongest book ever, featuring many of the much-loved characters from teh wise-cracking all-women Philadelphia law firm of Rosato and Associates.